March 29, 2019 — The Responsible Offshore Development Alliance has signed a 10-year collaborative agreement with NMFS and the Bureau of Ocean Energy Management regarding the development of offshore wind energy projects off the East Coast. 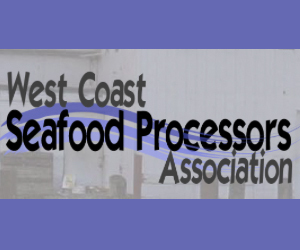 The Washington-based alliance represents the seafood and fishing industries and has been working to voice and amplify the concerns of the maritime trades as offshore wind projects are being fast-tracked for approval. 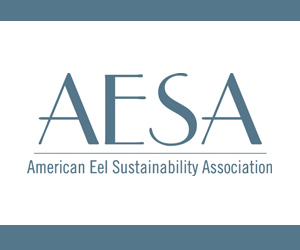 The agreement states that the federal agencies will seek to engage local and regional fishing communities in areas where offshore wind projects are being considered and work together to ensure decisions are made using the best available science. They will also determine how to incorporate industry knowledge into the offshore wind development process. 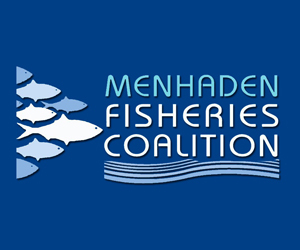 March 28, 2019 — The National Marine Fisheries Service announced Tuesday that it had signed an agreement with the Bureau of Ocean Energy Management, and the Responsible Offshore Development Alliance, or RODA, to collaborate with fishing interests on offshore wind energy development on the Atlantic Outer Continental Shelf. “It makes a platform and a mechanism for the fishing industry to give better and more impactful input to the offshore leasing industry,” she told Undercurrent News. Commercial harvesters are generally supportive of efforts to come up with renewable energy but they’ve been growing concerned and more outspoken about the recent proliferation of wind farms on the Atlantic Coast and how they might be disrupting fishing operations. There are already 15 active wind farm leases on the outer continental shelf (OCS) between the states of North Carolina and Massachusetts, covering nearly 1.7 million acres, according to a press release. They generate more than 19 gigawatts of energy, enough to power more than 6.5m homes. But the region is also vital for many endangered and threatened marine species, including the North Atlantic right whale. 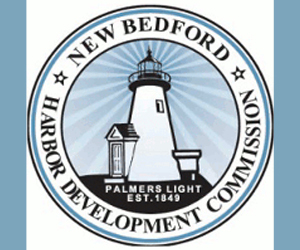 March 27, 2019 — Federal energy and ocean officials signed a formal agreement with commercial fishing advocates to work together on planning for offshore wind energy development. It is a milestone for the East Coast fishing industry, which is pressing hard to have more influence over how the federal Bureau of Ocean Energy Management is overseeing private wind power developers. The 10-year memorandum of understanding between BOEM, the National Oceanic and Atmospheric Administration, and the Responsible Offshore Development Alliance aims to bring “local and regional fishing interests together with federal regulators to collaborate on the science and process of offshore wind energy development on the Atlantic Outer Continental Shelf,” according to a joint statement released Tuesday. 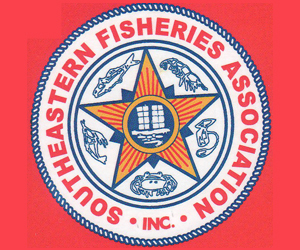 The statement also recognizes the fishing industry’s centuries-old place in the region’s economy and culture, and fisheries’ ongoing economic role in the seafood and recreational industries. 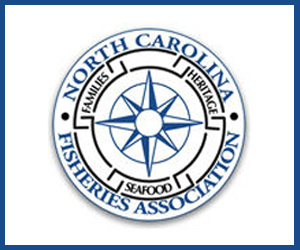 March 27, 2019 — Fishing interests and federal regulators have signed a 10-year memorandum of understanding in which they pledge to explore collaborating on the science and planning of offshore wind development off the Atlantic coast. Signatories to the MOU released Tuesday are the National Marine Fisheries Service, also known as NOAA Fisheries; the Bureau of Ocean Energy Management, which is responsible for offshore wind; and the Responsible Offshore Development Alliance, an organization of fishing companies and associations concerned with offshore development for things like wind power, gravel extraction and aquaculture. The MOU does not obligate the three parties to do anything specific, other than to consider working together. In an increased effort to promote the coexistence and collaboration between offshore wind development and the U.S. fishing industry, the Responsible Offshore Development Alliance (RODA) would like to announce that Equinor Wind US has joined its Joint Industry Task Force. 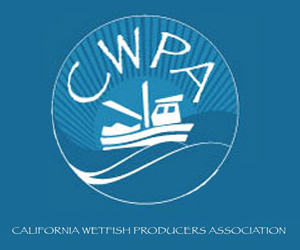 The purpose of the task force is to develop recommendations for maximizing the compatibility of offshore wind development with the established fishing industry in the region. The Joint Industry Task Force allows both industries to remain autonomous while facilitating conversations, utilizing the best available science, and providing a space for direct input to be discussed and generating novel solutions, as offshore development continues to move forward. In particular, the task force will focus on improving communications regarding operational and design elements of offshore wind energy development projects and commercial fishing practices. This innovative partnership was created earlier this year. In order to ensure a productive and collaborative discussion, the vision of a complete joint industry task force will have fully inclusive representation from the region’s diverse fisheries and offshore wind energy developers. 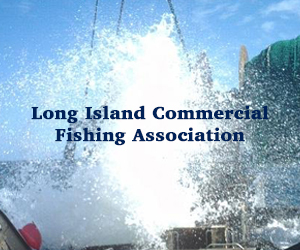 RODA invites any interested wind energy developers and commercial fishermen, or fishing industry businesses, to join in this endeavor.